A lot of work goes into athletic events. 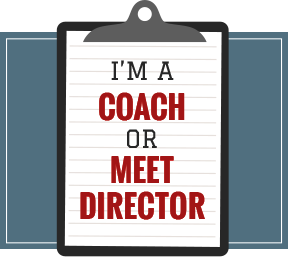 Whether you are a meet director, timer, conference administrator or an athlete, DirectAthletics makes your experience better. Thousands of meets and millions of athletes have benefited from our websites and software. We collect millions of results from meet hosts each year. Automated athlete tracking makes league standings a cinch. 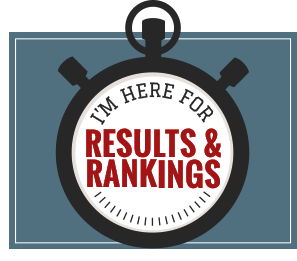 Our rankings system is used by nearly every college athletic conference. 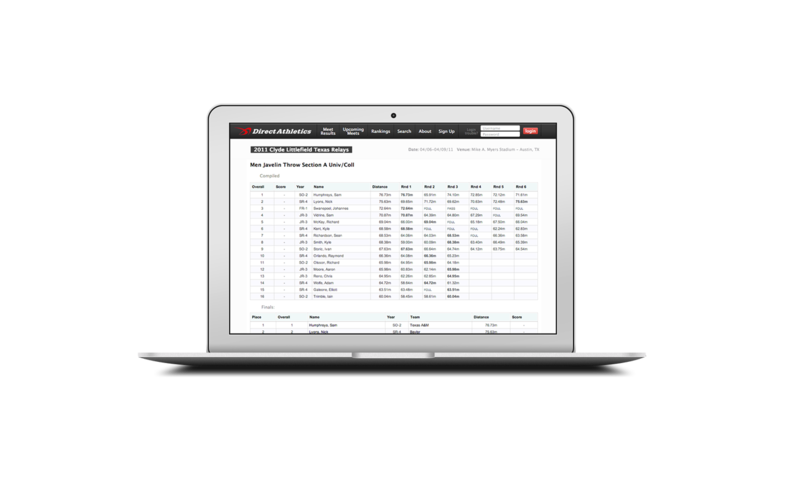 We provide software services for fast, secure online athlete entries for thousands of races and meets. 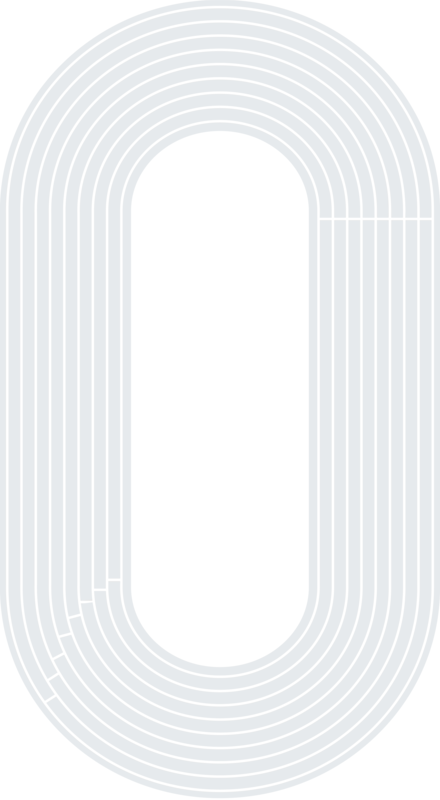 Register here for premier events like the Texas Relays and the Mt. SAC Relays. 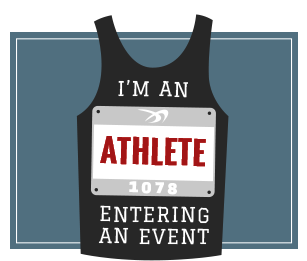 Our online registration system is used by over 4K events each year. It integrates seamlessly with popular meet management applications and our performance database. 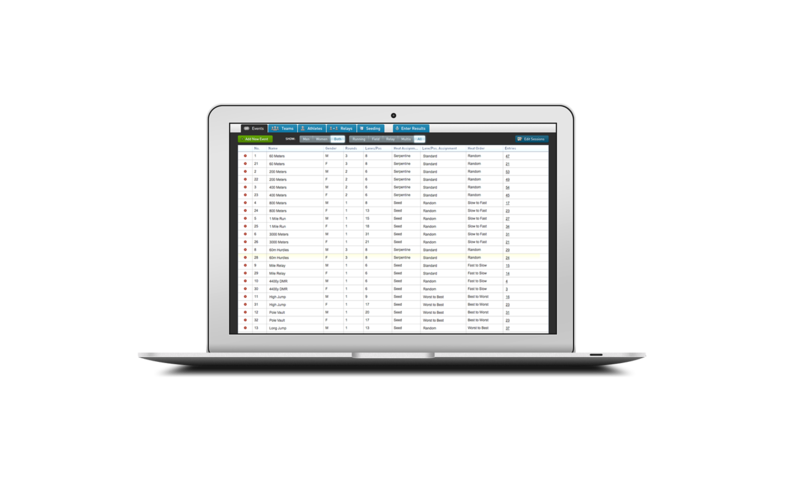 MeetPro is our on-site scoring software for Cross Country and Track and Field. 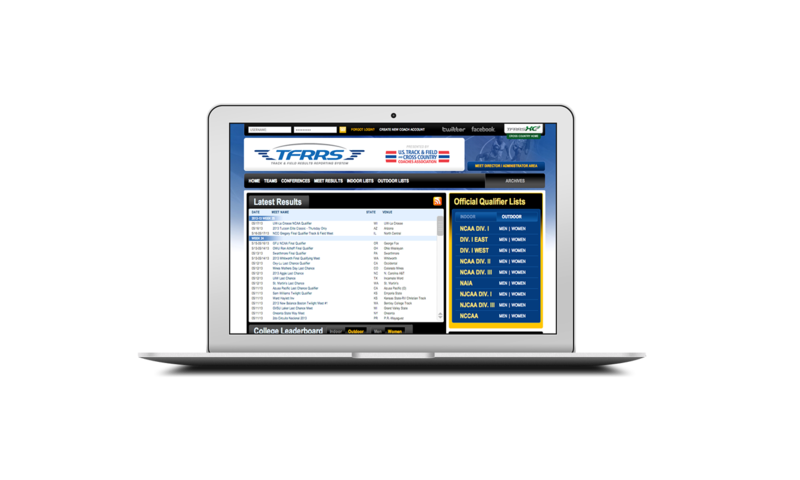 Its cutting-edge features include customizable web feeds and live results. It integrates in real-time with DirectAthletics and TFRRS.